Hal W. Oswalt was appointed as a director of CVB Financial Corp. and Citizens Business Bank effective January 1, 2014. Mr. Oswalt spent 16 years as a commercial banker in Oklahoma, where he served as President, CEO and Director of community banks in Oklahoma City and Tulsa. He has extensive experience working in the financial consulting industry where his roles have included serving as Managing Director of Global Consulting Services for an international IT software and outsourcing provider, Managing Director of Sheshunoff Consulting Services, President of Brintech, Inc., President of SC+S Risk Management Services and President of Oswalt Consulting. Mr. Oswalt has managed consulting projects throughout the United States, Europe, Asia, and Australia. He earned a B.S. in Business and an M.B.A. from Oklahoma State University. He is also a graduate of the University of Wisconsin’s Graduate School of Banking. 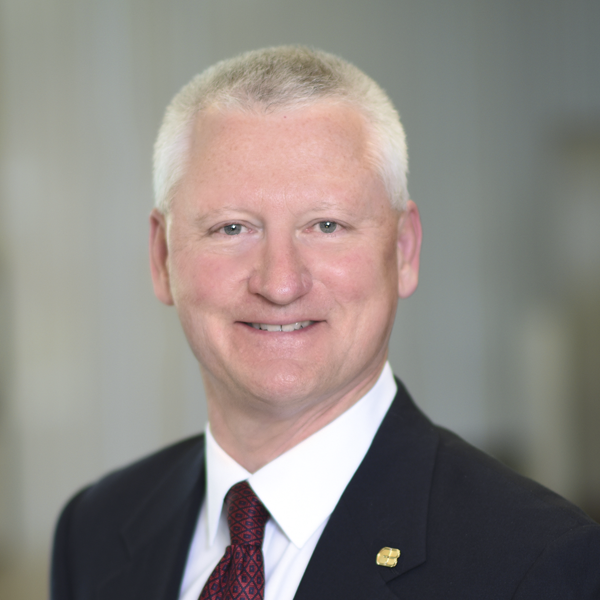 Mr. Oswalt is a member of the Audit Committee, the Compensation Committee, and the Nominating and Corporate Governance Committee of CVB Financial Corp. He is also a member of the Balance Sheet Management Committee, the Risk Management Committee and the Trust Services Committee of the Citizens Business Bank Board. Mr. Oswalt’s qualifications to sit on the CVB and CBB Boards include his extensive background in both commercial banking and financial consulting, and his particular expertise in strategic planning, cost management, and organizational change management.